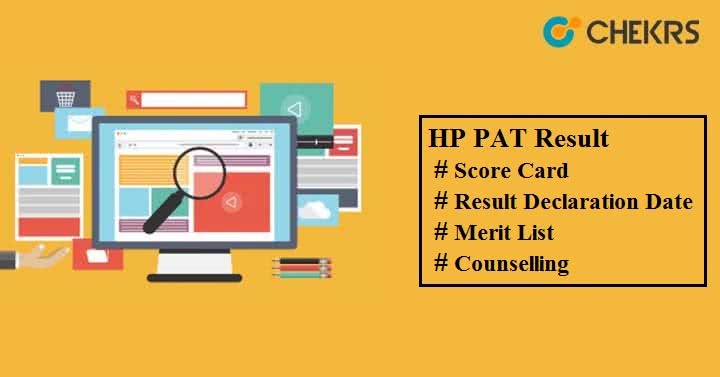 HP PAT Result 2019: Himachal Pradesh Technical Education Board (HPTEB) will announce the HP Polytechnic result online in pdf format. Candidates will be able to get admission in polytechnic colleges of their choice as per their performance in the exam. Go through this article completely to get detailed information about the HP PAT Results. Here we have mentioned the expected HP Polytechnic (PAT) Result Date. Go through it and check your score on time. Enter your login credentials like Login Id and Password. Click on ‘Download Result Card’ button. You will see your HP Polytechnic 2019 Result in pdf format. It will include candidate’s detail and marks obtained by them. In order to get selection in HP PAT candidates need to score the minimum qualifying marks i.e. Cut-off marks. The examination controller will release the HP PAT Cutoff along with the result on the official site of HPTEB. It will be released category wise, so you have to satisfy the cutoff marks or rank according to your category. Only those students who will score equal to or more than the cutoff marks will be listed in the HP Polytechnic Merit List and they will be invited for further selection rounds as per their rank. The merit list will be prepared by the examination authority of HPTEB and will be made available on the official portal. All qualified candidates will have to fill the registration form to participate in the HP Polytechnic Counselling. The counselling registration form will be available on the official website. The counselling process will include number of steps like online registration, selection of colleges & courses, payment of counselling fees, document verifications and seat allocation. Based on candidate’s performance, seat availability and merit rank, each qualified will get seat in colleges & course as per their preferences. Aspirants will need to report to the allotted college along with the Seat Allotment letter issued by the examination authority and confirm the allotted seat.